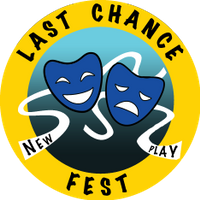 The Fifth Annual Last Chance New Play Fest runs Nov 2-11, 2018 and provides a selection of exciting new work from Montana writers. This year’s Fest includes four one-act pieces, two full-length plays, and Montana Short Cuts, a program of eight ten-minute plays. The theme for Short Cuts in 2018 is “apocalypse.” The Last Chance New Play Fest will be presented at the Free Ceramics Art Studio, 650 Logan St., Helena. Tickets are $10/performance or $25 for a Fest Pass which admits the buyer into any performances of their choice.